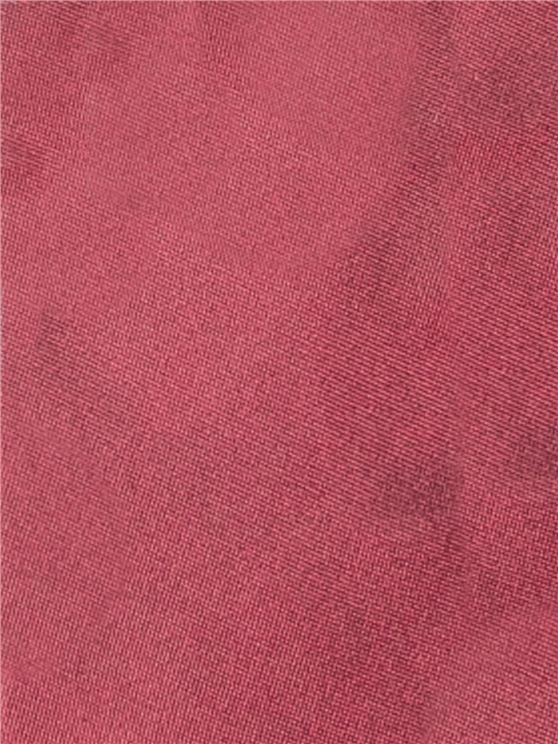 A versatile men's red necktie, in 100% silk; with a classic gingham lining and the iconic Ben Sherman branding. 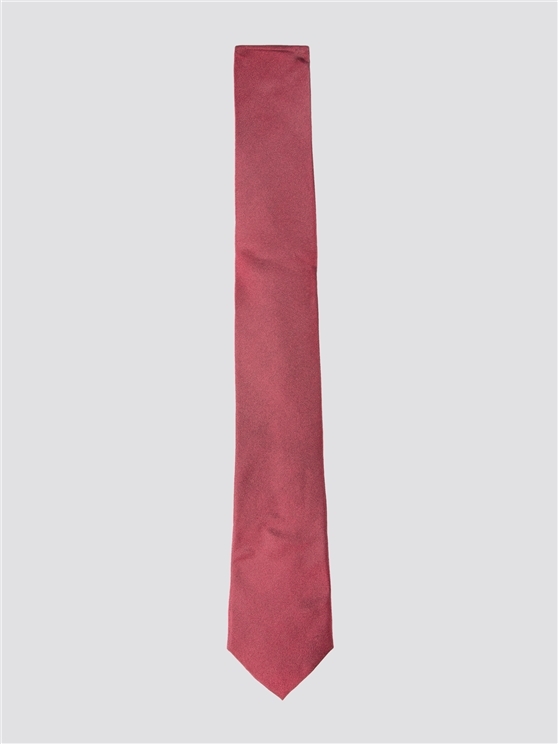 This men's silk tie is a stylish, everyday accessory to any wardrobe. The perfect men's tie for any suit or tailored wardrobe - from the original mod heritage brand.